BCT Aspire hosted their first ever Youth Awards night on the evening of Monday, 1st April 2019 in the Theatre Suite at the Billingham Synthonia Club. Can we have your Foreign Coins & Notes please? If you are aged between 12 to 17 years old – why not join out B-Active sessions which are now run weekly every Tuesday evening from 6 pm until 7 pm? Fun Day – Call for Volunteers! On Sunday, 3rd July 2011, BCT Events will hold is annual BCT Fun Day! 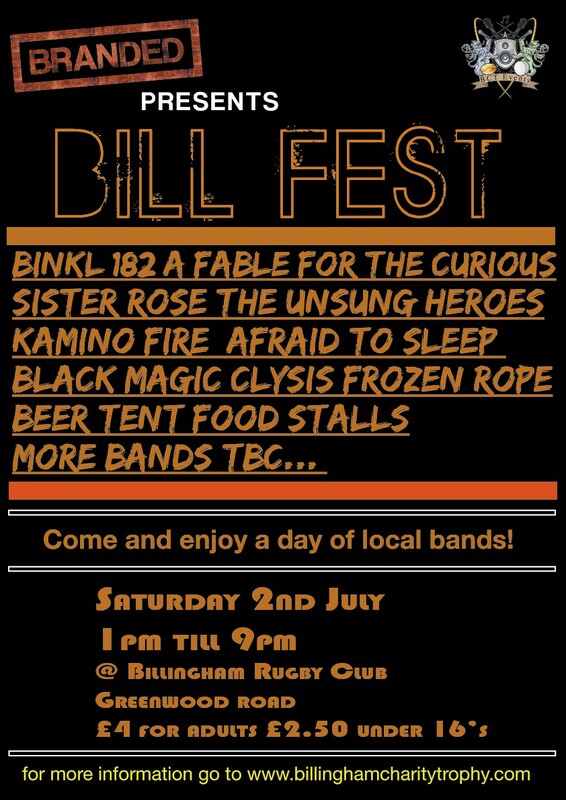 This will be held at the Rugby Club Field, Greenwood Road, Billingham. 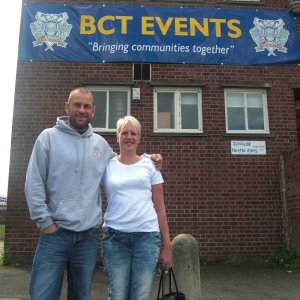 BCT Events are pleased to report that due to the efforts of Lynne Gately, who arranged a Fun Day last Saturday, Lynne has donated a cheque for £200 to us. Well done to Lynne and all who participated and again many many thanks from us! 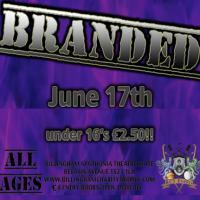 The next Branded music event will take place on Friday, 17th June 2011 at the Billingham Synthonia Theatre Suite. The event is suitable for all ages and tickets are £4 and £2.50 for under 16’s. 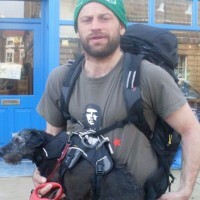 On 14th July 2011, BCT Managing Director Paul Burgum will once again be setting out on the road with his walking boots on. This year Paul has set the even bigger challenge of walking from Kirkwall (Orkney Islands) to his hometown of Billingham (approx 480 miles). On Sunday, 3rd July 2011, BCT Events will hold is annual BCT Fun Day! 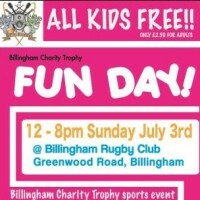 This will be held at the Rugby Club Field, Greenwood Road, Billingham. Prices: £2.50 for Adults – Children Enter for FREE!!!!! 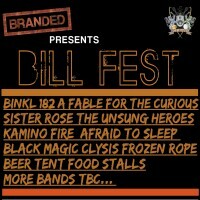 This year BCT will be staging a bespoke live music event on Saturday, 2nd July 2011 – the day before the usual Sunday Fun Day on 3rd July 2011. 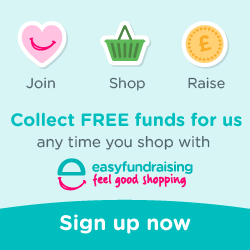 Why not help raise free donations for BCT Aspire CIC when you shop online. In association with Stockton Borough Council, we are running an age 10-19 FREE Youth Club every Wednesday evening from 6:00 until 8:00 pm at the BCT Hub. Free Entry for Year 9 and onwards – 6-8 pm. Please note other costs may apply if participating in the DoE Award.